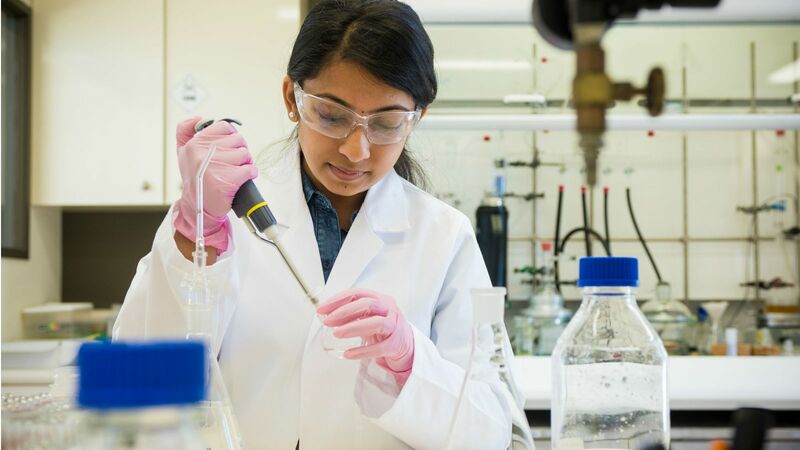 The Ferrier Research Institute is a team of carbohydrate, analytical, and bio- chemistry experts working to bring better drugs, materials and technology to the world. Our work includes a broad range of applied research projects and commercial work for clients. Learn the processes used to identify drug targets and develop new therapeutics alongside world-leading experts in this one-year taught Master's. 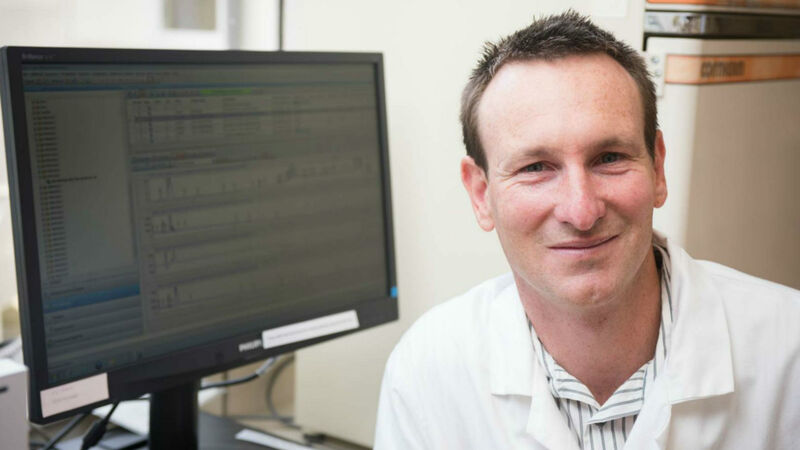 Victoria University of Wellington scientists developing ground-breaking new vaccines to treat drug addiction have received one of fifteen $150,000 Explorer Grants from the Health Research Council of New Zealand. 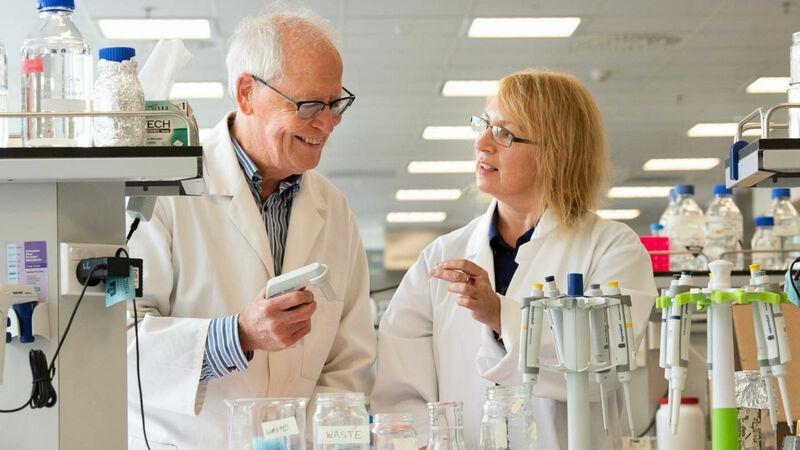 Victoria University of Wellington researchers, Associate Professor Peter Northcote and Dr Rob Keyzers, have been named among the top one percent of researchers cited in the field of Pharmacology and Toxicology.